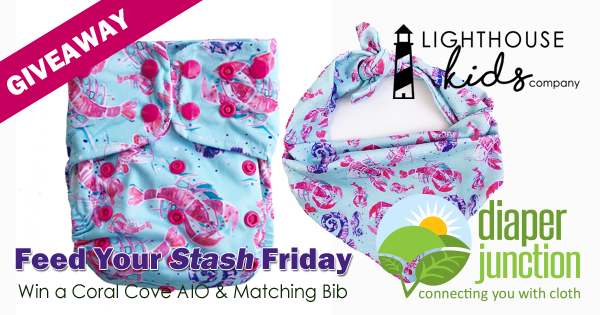 Win a FREE Lighthouse Kids Co Coral Cove Set! Enter to win using the Rafflecopter form below. 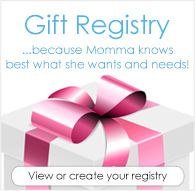 A winner will be selected at random and notified by email. Winner will have 7 days to reply and claim their prize. Winner must be 18 yrs or older. Winner must reside in the USA or Canada. SO CUTE! LOVE THIS PRINT!! !